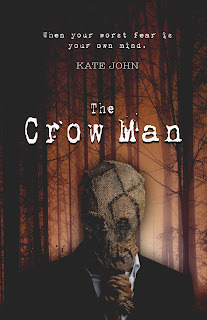 October 2016 sees the release of my first Adult Horror, 'The Crow Man'. It's a project I've been working on for the last three years and it really is the achievement of a life long goal. 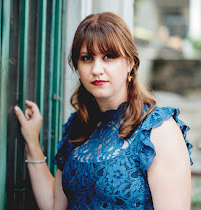 In order for readers to easily differentiate between the two genres audience I write, YA fiction and Horror, I have adopted the name Kate John for my more adult works. 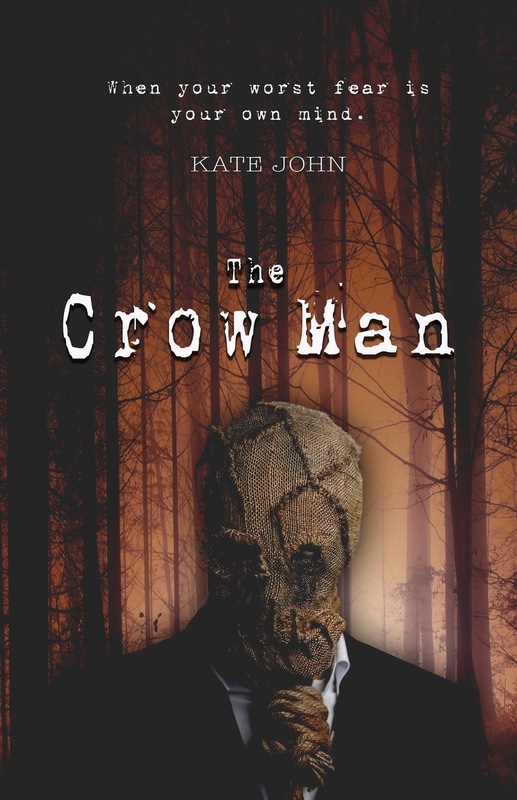 The Crow Man, set in the 1950's, tells the story of Grace, the wife of a cold and egotistical GP. One misty afternoon, Grace sees the haunting figure of a living scarecrow standing at the bottom of their garden, watching the house that is home to their twin boys. As Grace's mind begins to unravel with paranoia, and the grief of her still born daughter starts to overwhelm her, the enigmatic, handsome and revolutionary psychiatric doctor, Dr. Daniel Rose, offers an escape with the new wonder drug, LSD. It is then that Grace's real nightmare begins to unfold. In this modern day Frankenstein, the dark and terrifying psychiatric practices of the 1950s are conducted by a madman, and Grace is left the only sane individual in the asylum. Warning: This book contains graphic scenes of an adult nature and may contain psychological triggers. 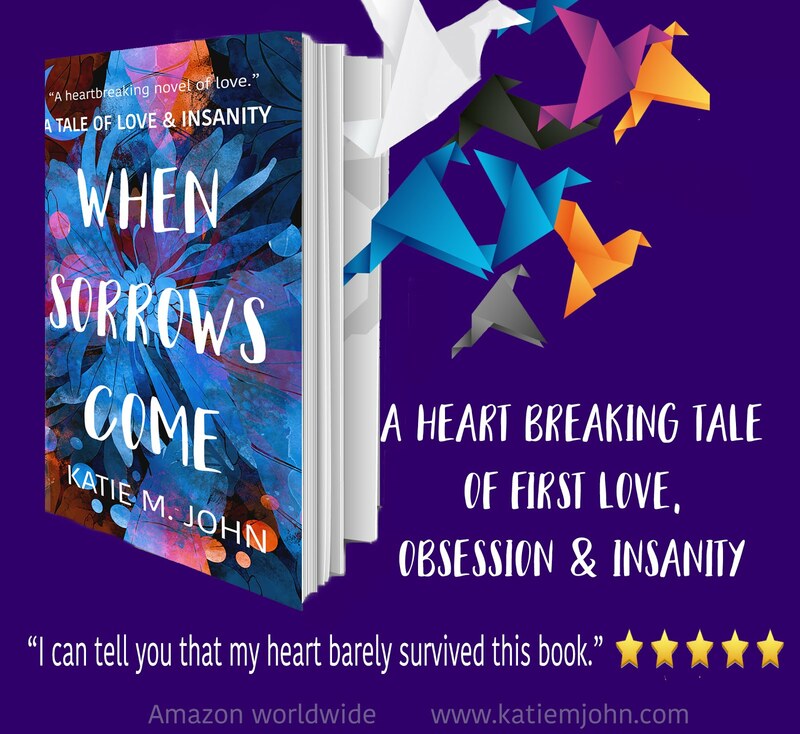 You can find out more about Kate John and Katie M John, at Kate's website www.katiemjohn.com, which acts as a complete author website.